1. österr. 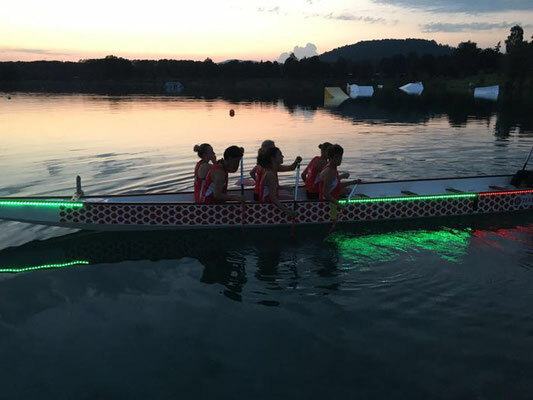 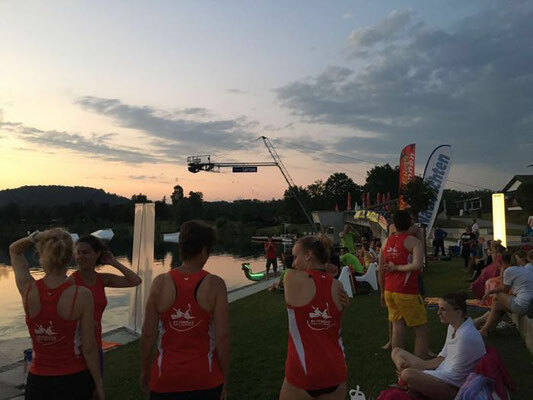 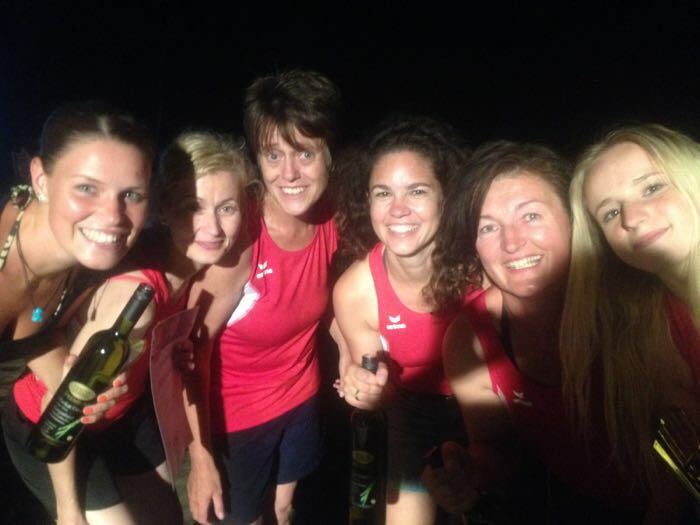 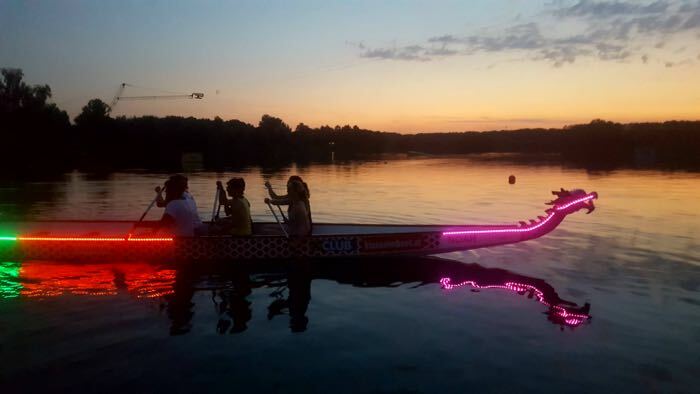 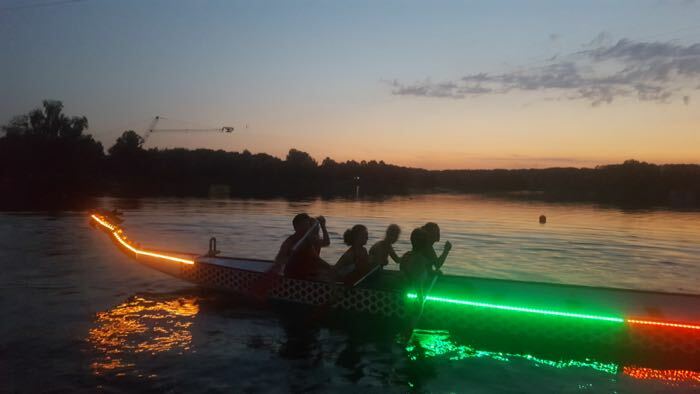 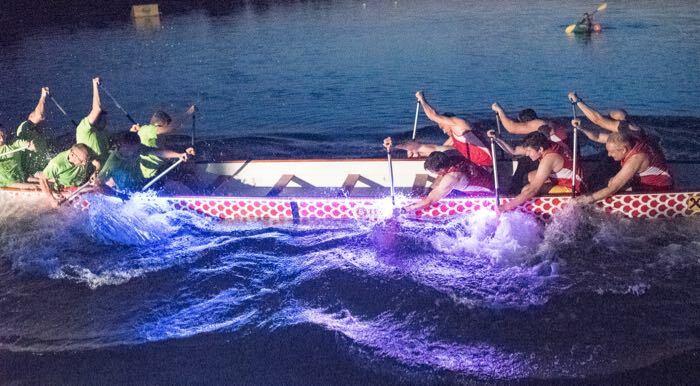 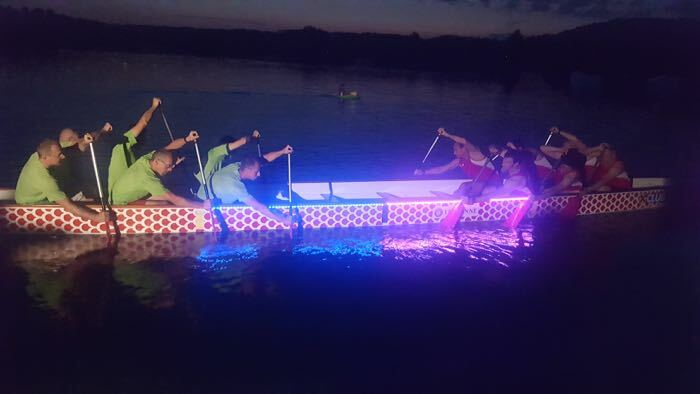 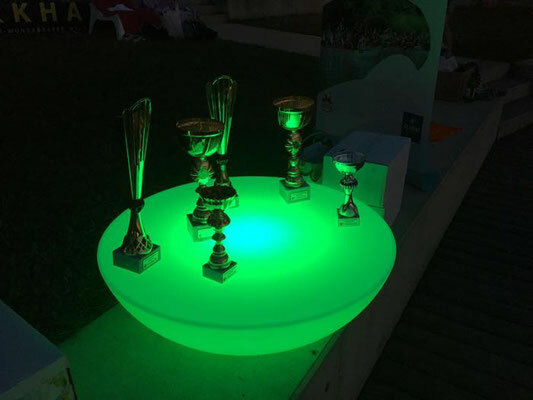 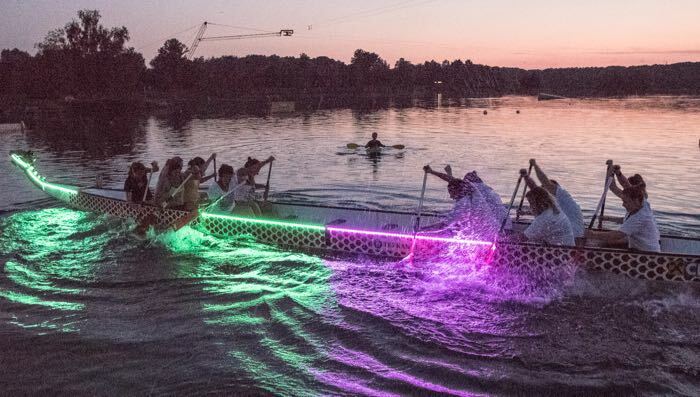 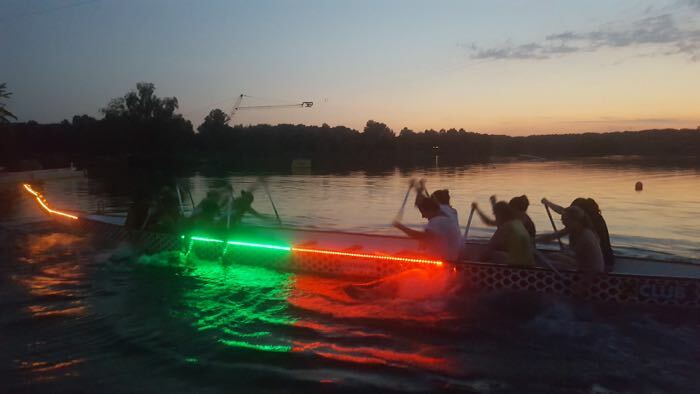 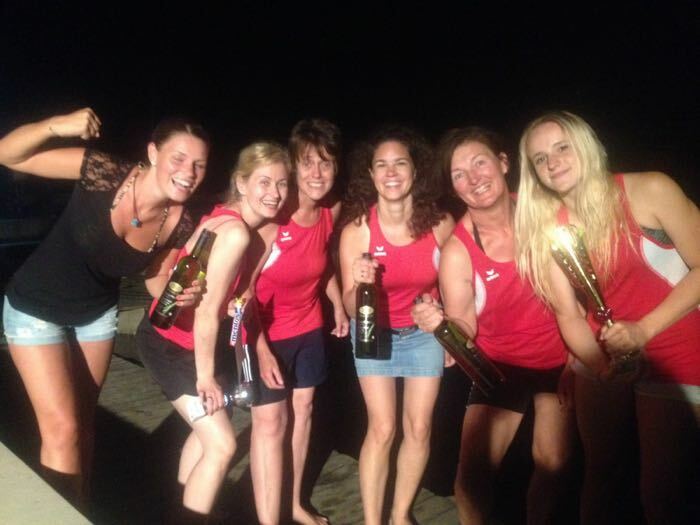 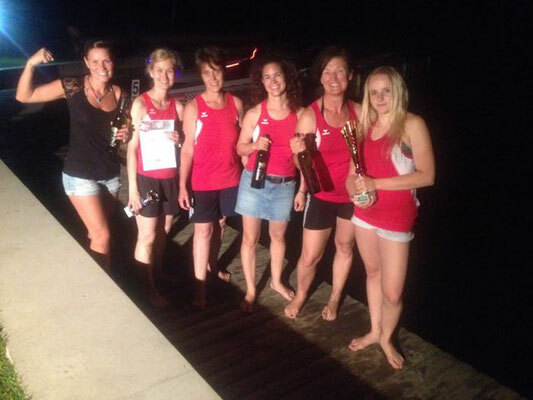 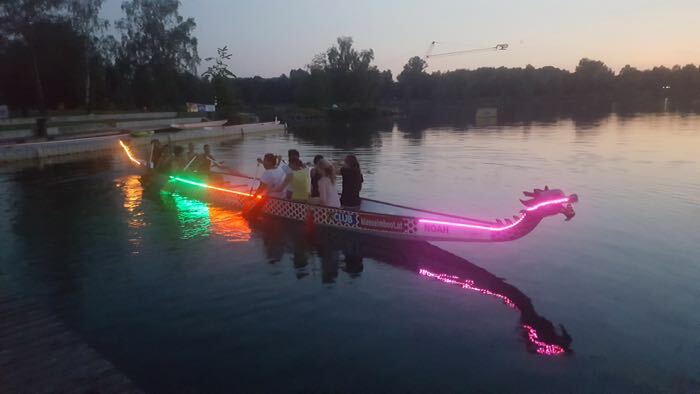 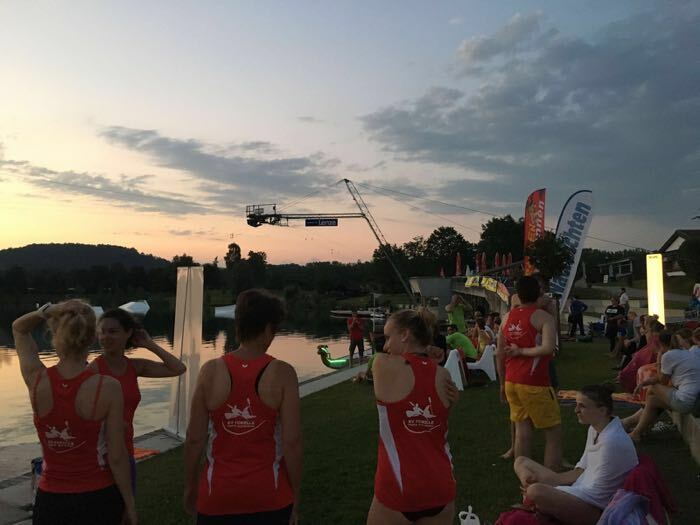 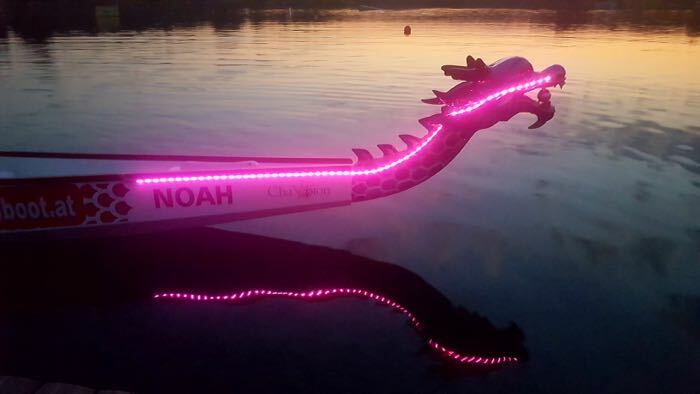 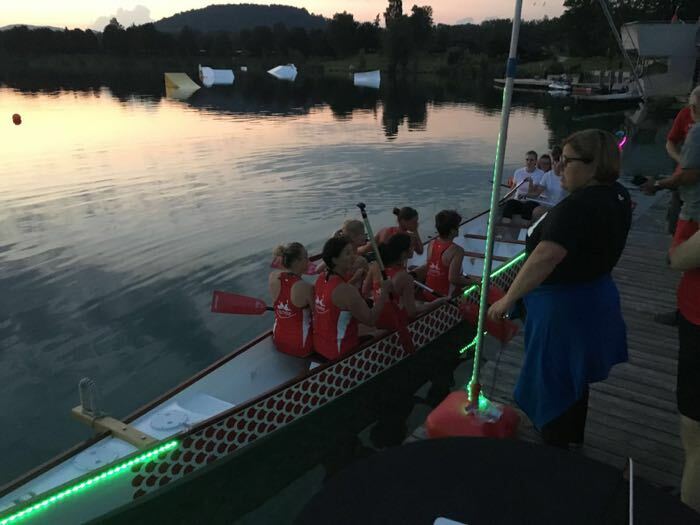 Drachenboot-Nightrace 2016! 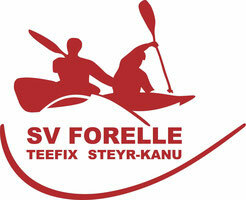 - forelles jimdo page!